Home / Case Studies / Rubber or Polyurethane? Neither material is inherently better but depending on its use one material will be more fit for purpose than the other. As they are different materials they have different properties, which make them more suitable. Even if they don’t tick all the boxes, some qualities will be more important than others when picking a material. Since there are many types of rubber both natural and man-made, it is not always a direct comparison between rubber and polyurethane. 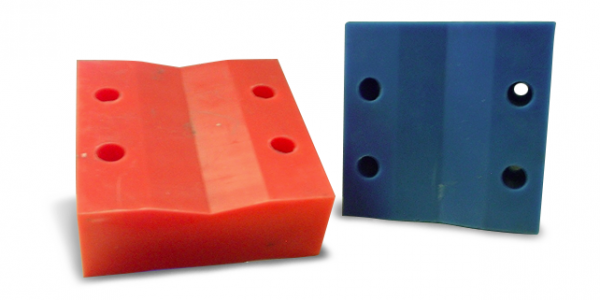 One rubber polymer might be more suitable than another when compared to polyurethane. 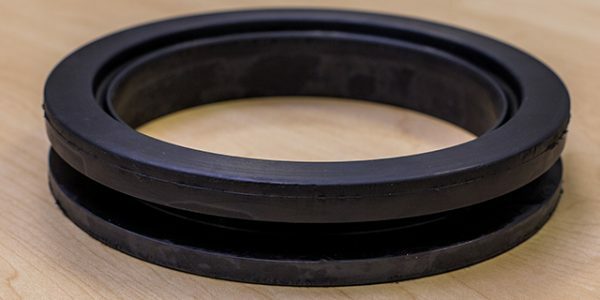 Rubber and polyurethane are on a spectrum with polyurethane having greater hardness than rubber, which makes it closer to a metal in hardness than a rubber would be. As rubber is the softer material, it is more absorptive of noise, vibration and movement. This may be of consideration depending on what the part is being used for or it may not matter. 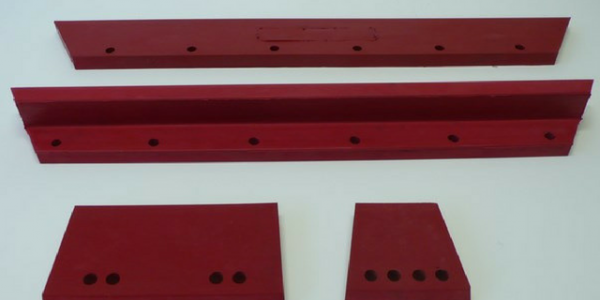 Polyurethane can take more weight than rubber can, it may be more suitable for load bearing items. Rubber could still be used but will degrade more quickly meaning additional costs for replacements. Polyurethane does not wear down to friction as easily as rubber does but this means that it has lower grip properties. This makes rubber the more desirable choice for parts that need good traction. As polyurethane doesn’t manage being used in environments with high temperatures as well as rubber does because it doesn’t dissipate heat as well. Rubber is the better choice for heat resistance. This includes when the part will be used at high speeds where it is possible heat will build up. Due to their different chemical make up, rubber and polyurethane will degrade in the presence of different chemicals. Certain rubbers will be more resistant to exposure to acids whereas polyurethane when compared to some rubbers has better resistance to oil and gas. This means that knowing what the part will be exposed to is important in the selection process. Of the two, rubber is more pliable meaning it will adapt flexibly when pressure is applied. This makes it more like to snap or break over time though. If flexibility is required, rubber may be the more suitable choice. 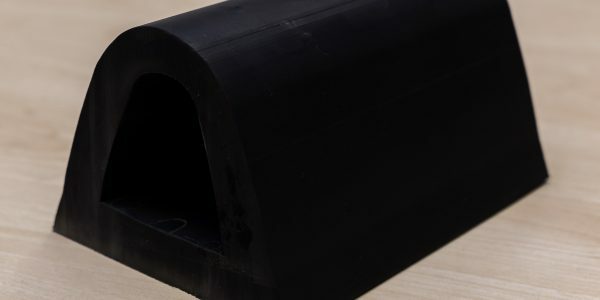 With ozone degradation, the different between rubber and polyurethane depends on the type of rubber that is being considered. Polyurethane has exceptional resistance to ozone while neoprene has excellence resistance so it may be a suitable alternative depending on the other characteristics needed. 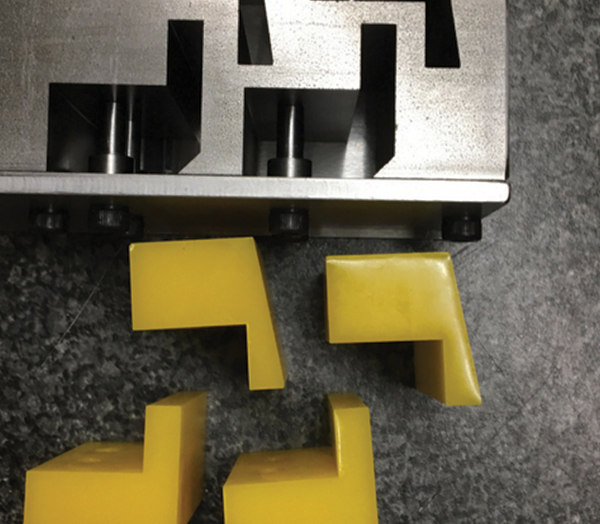 While polyurethane is a tough wearing and long lasting material, it may not always be the right choice for your parts. The same goes for rubber and polyurethane should be considered for its general resistance to degradation. As always, work with a qualified rubber professional to make the right choice for your project. 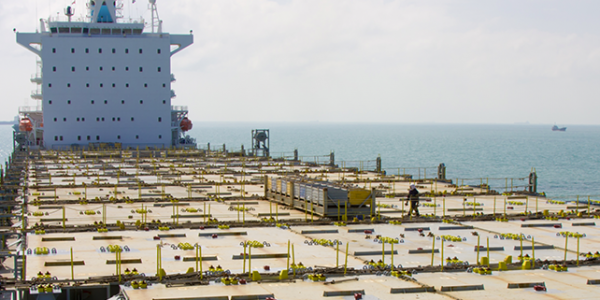 If you are looking for a quality rubber manufacturer, get in touch!